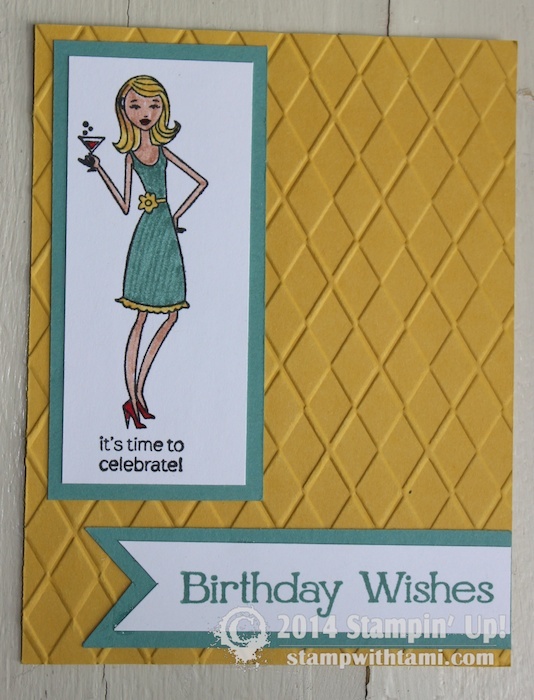 It’s time to celebrate…fun birthday card with the new “In this together” stamp set. Colored with Stampin Write markers. Created by Elizabeth Jeanne Thatcher. Love this “in this together card” May change it up into an Invitation for my Mother in laws 80th Birthday Party.